Sometimes you have a seed of a thought, which develops into an idea, which gets shared and grows and is nurtured and evolves and eventually turns into a little piece of magic. And that happened last year for me. 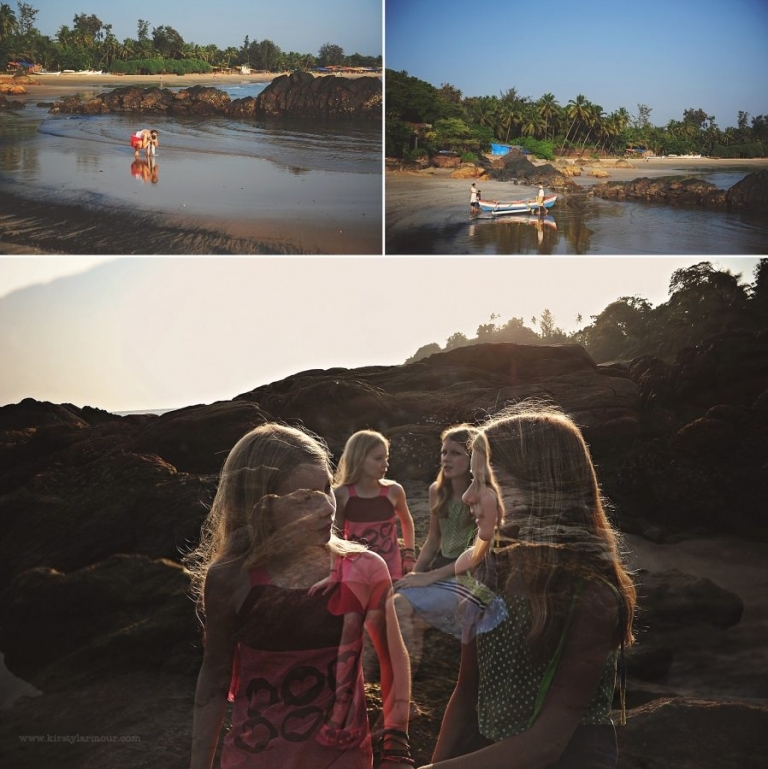 In the form of “The Wondering Light”, a beautiful, enriching photography retreat in Goa, India. 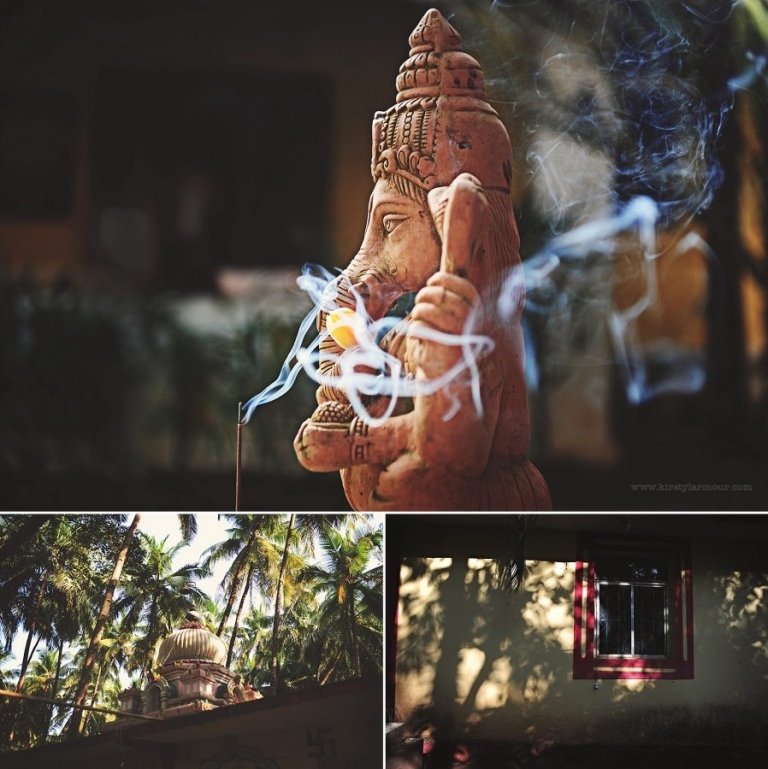 That seed of a photography retreat, somewhere to allow women space to grow and learn was planted years ago, through chats with my dear friend Chloe, but it started to take root prior to our move to India when I shared my dreams for that to happen here in this wonderful land. 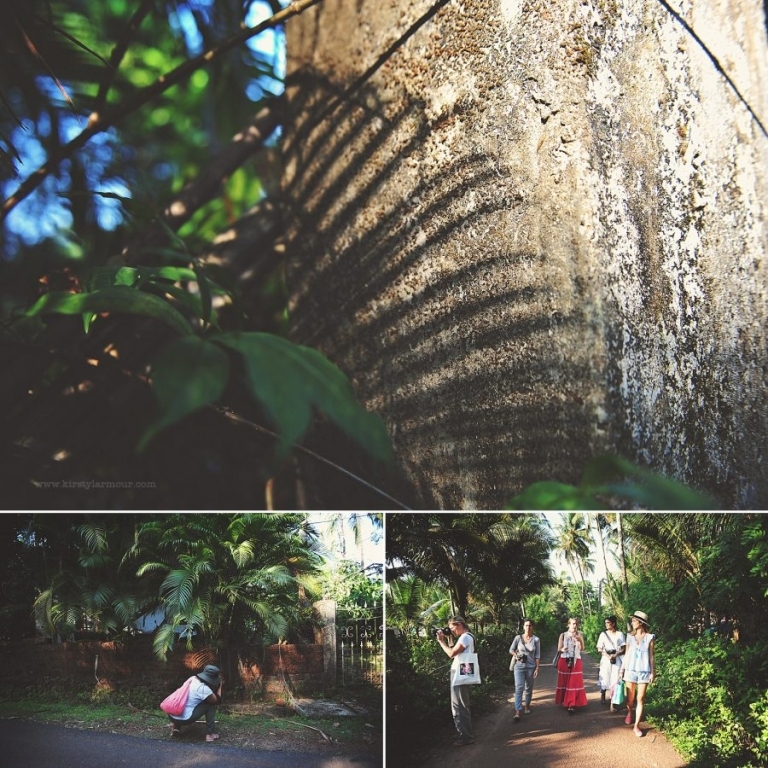 We worked hard and brought together a group of wonderful instructors and the most incredible ladies with a thirst for learning, for friendship and for pushing themselves out of their comfort zones in Goa, India and I watched as people transformed. I love photography, seriously, if you’ve ever seen or heard me talk about photography you’ll know – I love talking about my passions, I love if people can walk away feeling enriched by just one thing that I shared. But where I really, truly, deep inside feel the glow is when I see it happening to other people – the magic taking hold, the transformation, the butterfly evolving from their cocoon and the seed germinating. It’s magical. It’s not in the teaching that I myself grow, it’s in the watching, the observing, the hand holding, the walking alongside women who’ve trusted me. This applies to all mentoring I do, but when you spend 3 days together then it’s just taken to a whole new level. I feel emotional about The Wondering Light. I admit there were tears as this dream came to fruition. They surprised me as these women shared from deep within and found new voices and means of expression. 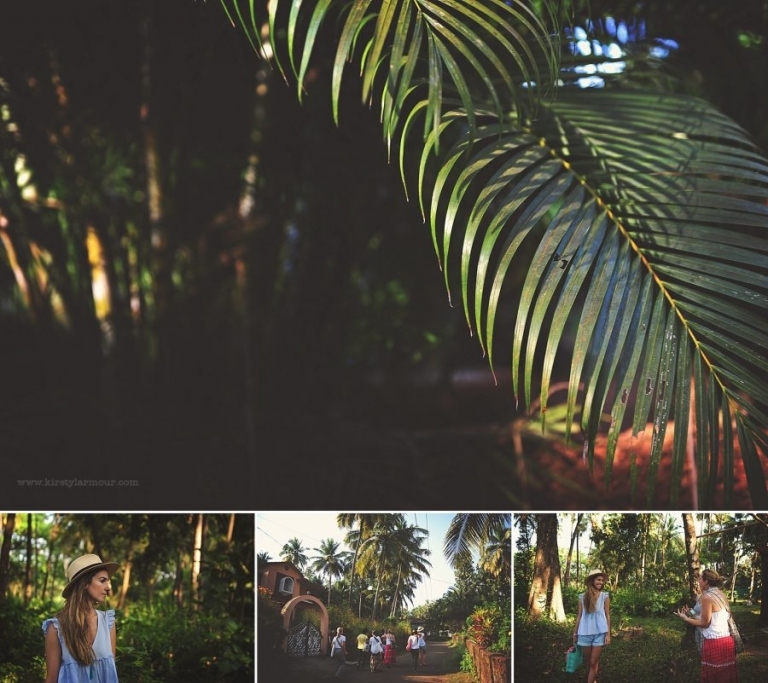 When I saw their work and how they embraced light, and connection and all the things I hold dear in my own work – it was magic – pure magic pouring into me and all around. In the process of the three days I only took a few photos but they are special beyond words because of the depth of meaning behind them, behind the fact that people trusted in a new adventure, in learning, in growing, and trusted in my dreams as well as their own. If you’re interested in joining a future retreat for your own growth and magical moments we will announce them first to our newsletter so sign up here, or check out the details on our website “The Wondering Light“. And for more information on my teaching and learning opportunities you can sign up to the Kirsty newsletter HERE!